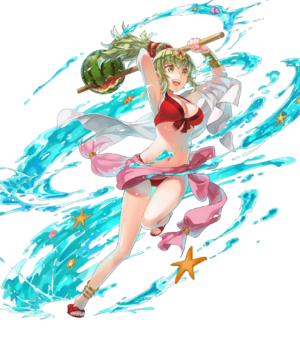 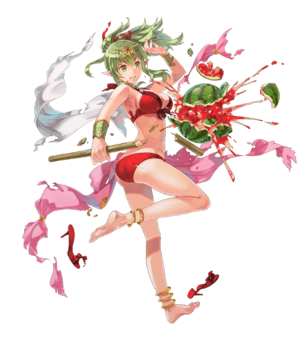 Tiki (Adult) (Ylissean Summer) is a 5-star unit and originates from Fire Emblem Awakening. 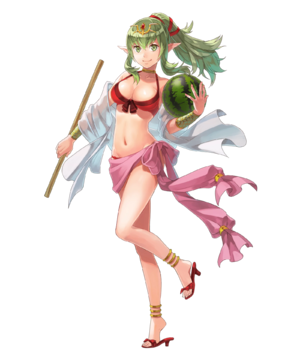 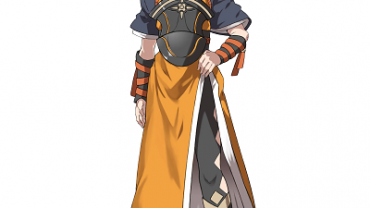 Melon Crusher 10 1 If unit has 100% HP at start of combat, unit gets Atk/Spd/Def/Res+2. 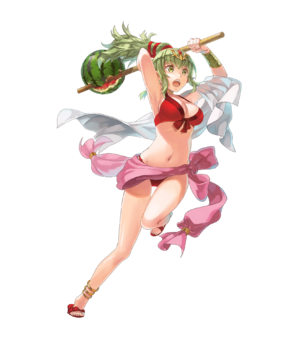 Melon Crusher+ 14 1 If unit has 100% HP at start of combat, unit gets Atk/Spd/Def/Res+2.